LK PROD. | R&R PROD. 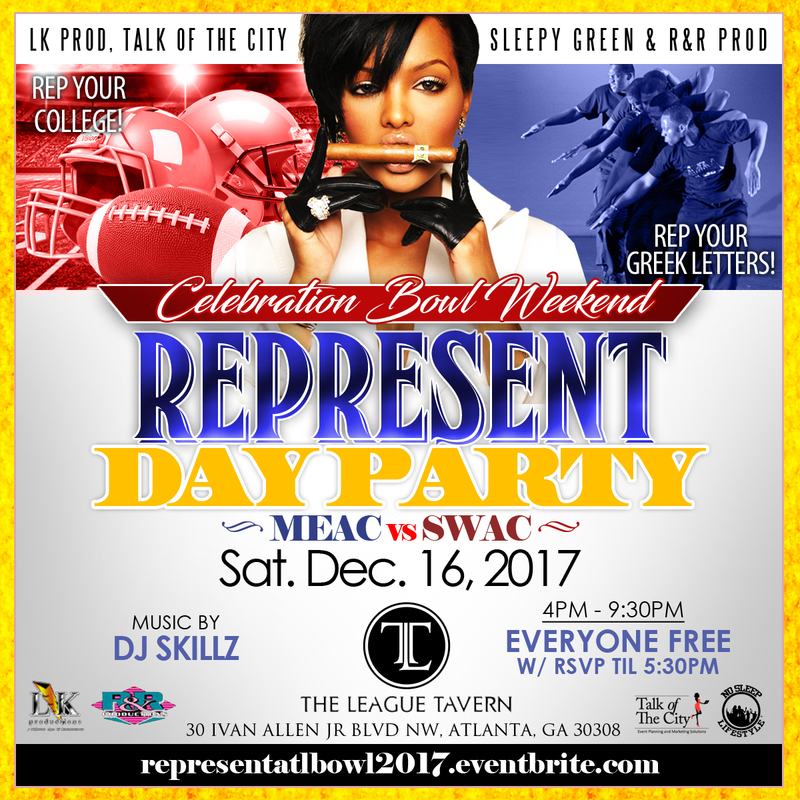 PRESENT – CONCLAVE & BOULE WEEKEND HOSTED BY: TERRENCE J. Hosted by: Grammy Producer Bryan Michael Cox and Friends. DAMN THAT DJ MADE MY DAY!!! LK PROD AND R&R PROD AND BESTFRIENDZ ENT. 5TH ANNUAL DAMN THAT DJ MADE MY DAY!!! HOSTED BY: MANNIE FRESH!!! 5TH ANNUAL DAMN THAT DJ MADE MY DAY!!! LK PROD. AND R&R PROD. AND BESTFRIENDZ ENT.